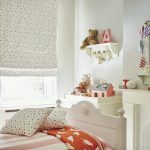 For a child, their bedroom can often be their own little world – a place that they can call their own, full of their favourite things. 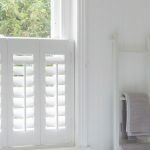 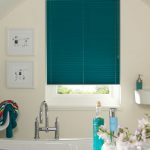 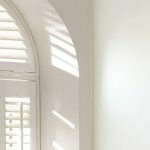 While they may not be able to choose their own blinds and shutters, you can help make their room into their dream space by selecting from our fantastic range of children’s bedroom blinds and children’s bedroom shutters. 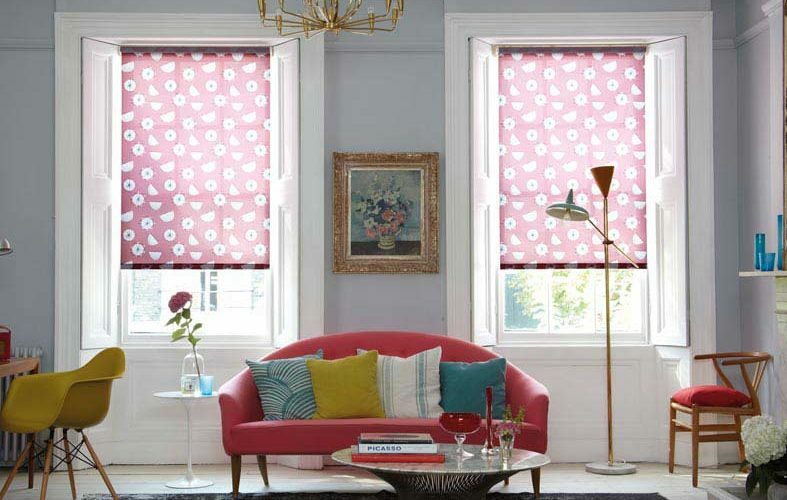 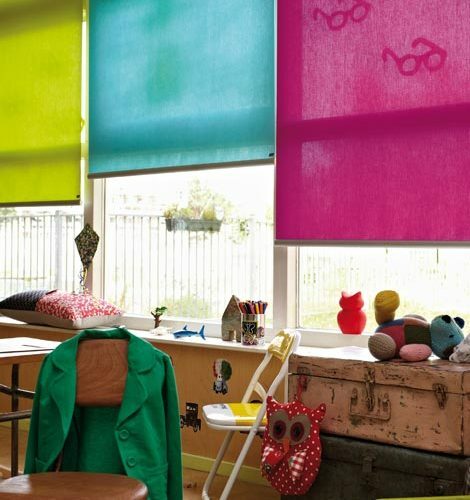 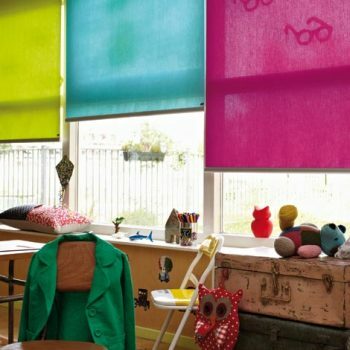 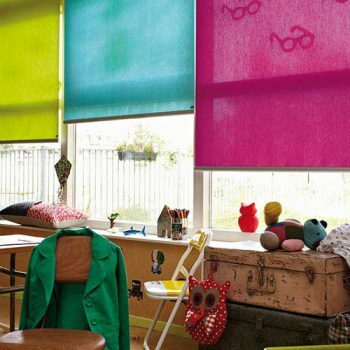 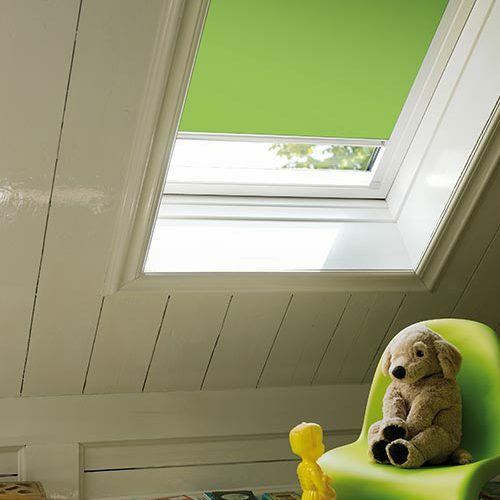 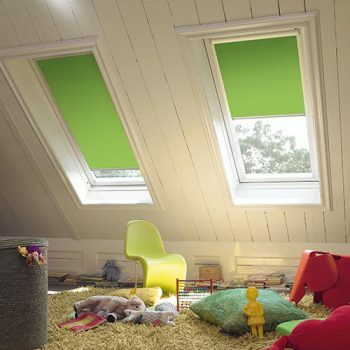 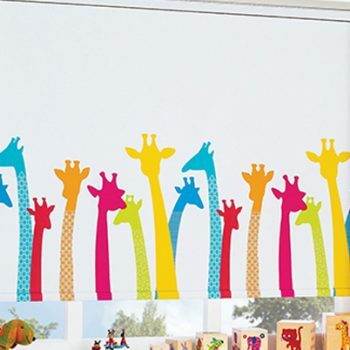 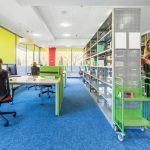 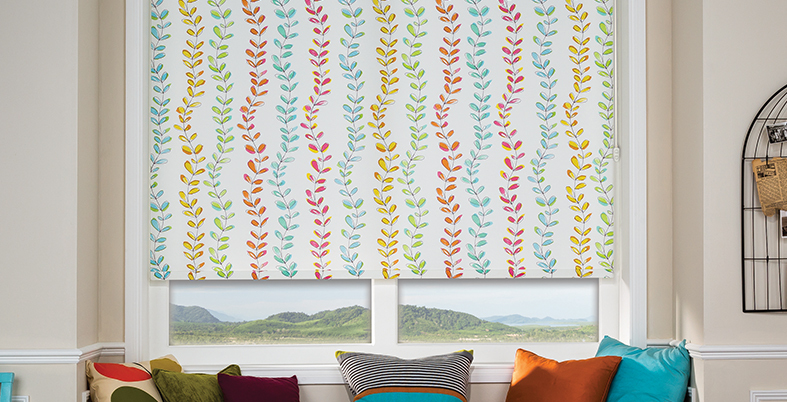 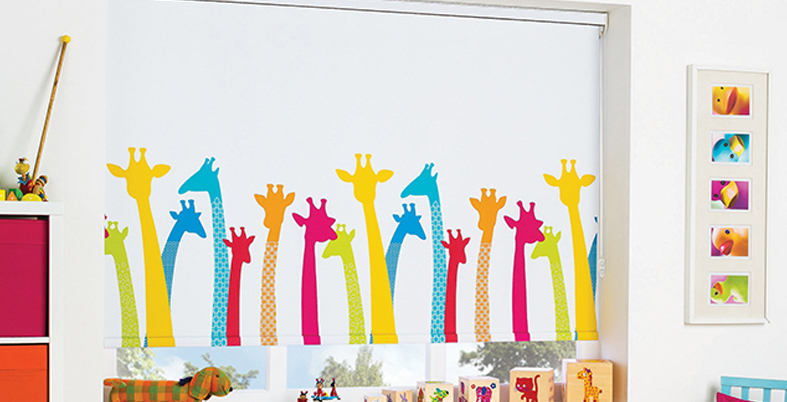 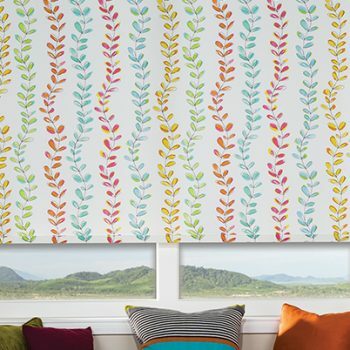 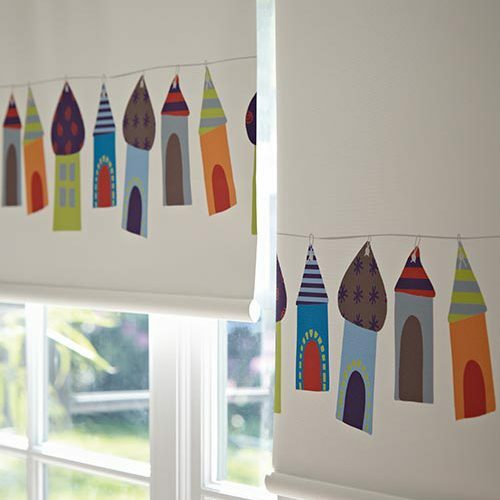 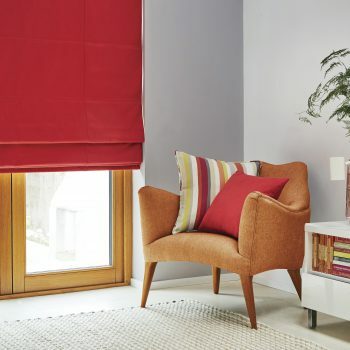 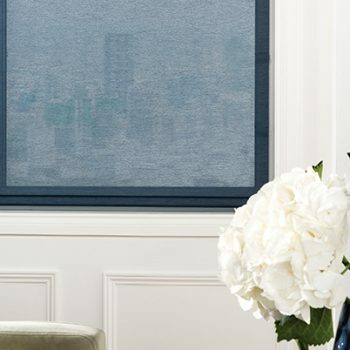 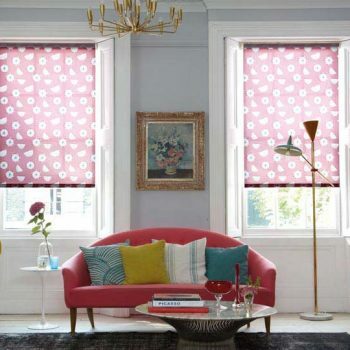 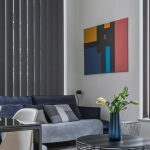 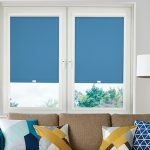 Choosing the right blinds or shutters for your children’s room can be difficult – they need to complement the colour scheme of the room and also compliment the ambience and atmosphere of the space, too. 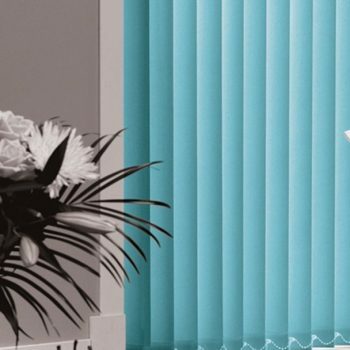 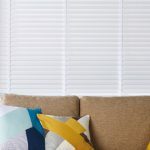 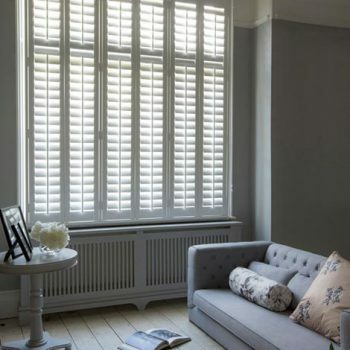 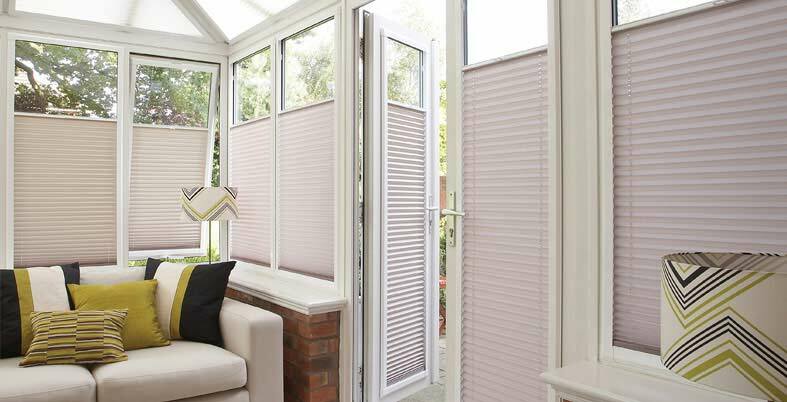 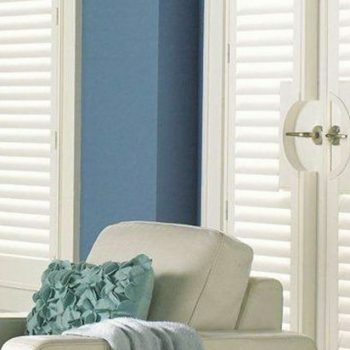 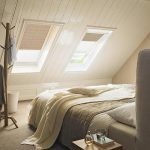 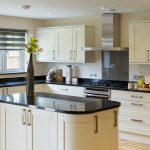 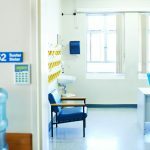 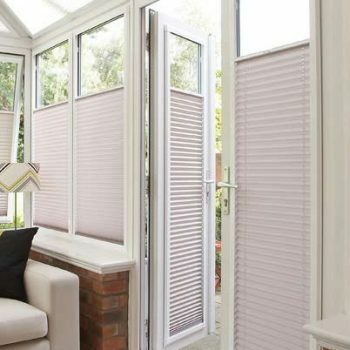 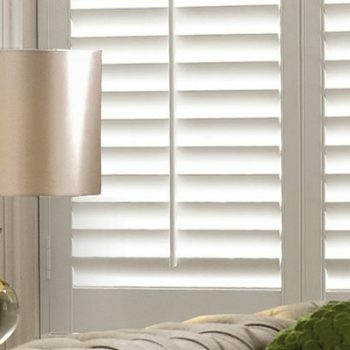 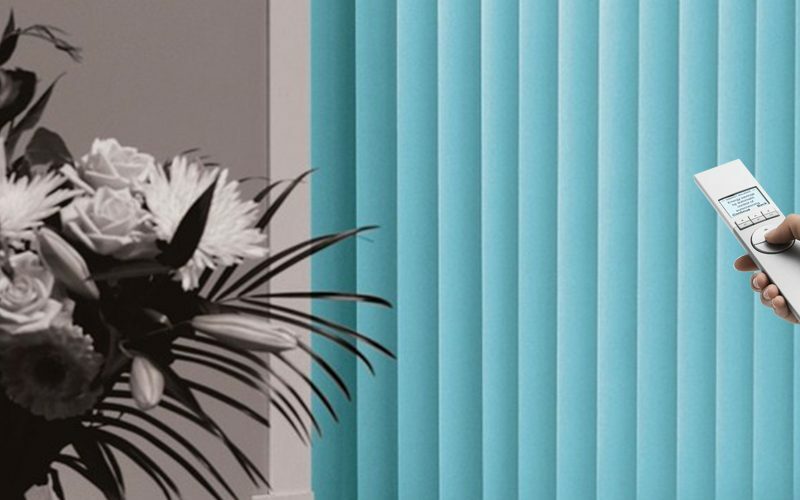 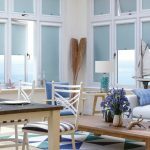 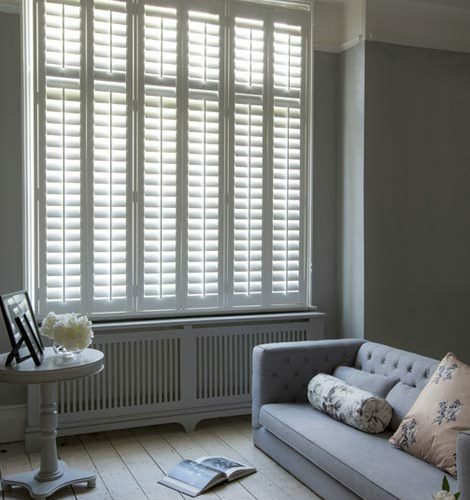 Here at Angel Blinds and Shutters, we provide fantastic blinds and shutters for children’s rooms for customers across Gateshead and Newcastle, from Venetian blinds to wooden shutters, or we can create beautiful bespoke solutions that perfectly meet your specifications. 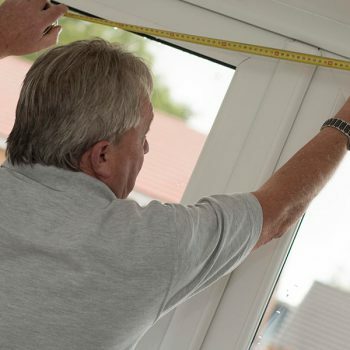 Our expert fitters can carry out a free home visit and measurement service, after which you will be given a free, no obligation quotation. 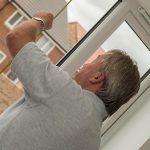 We are committed to giving all our customers the highest standard of service from start to finish, so if you would like to know more, get in touch with us today. 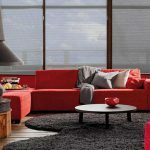 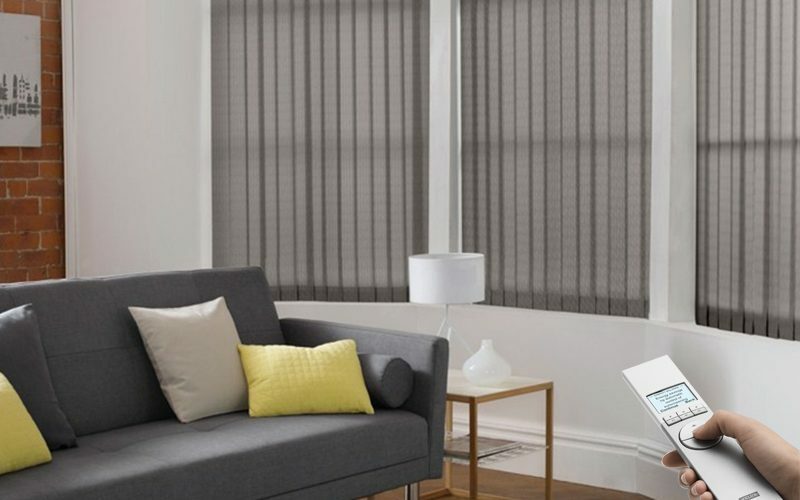 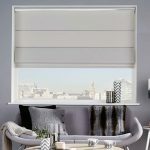 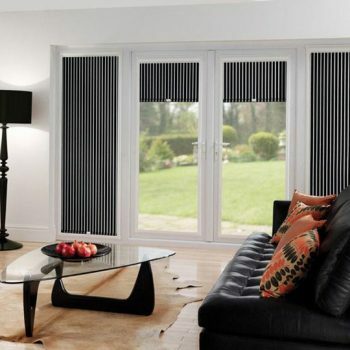 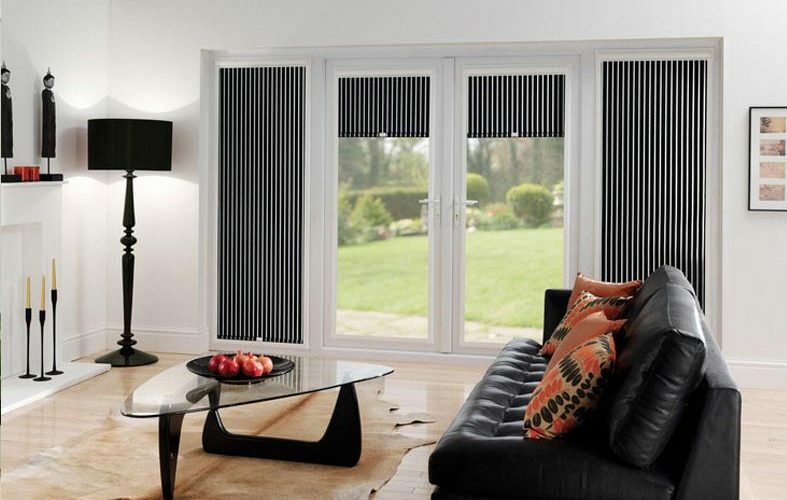 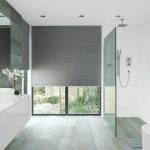 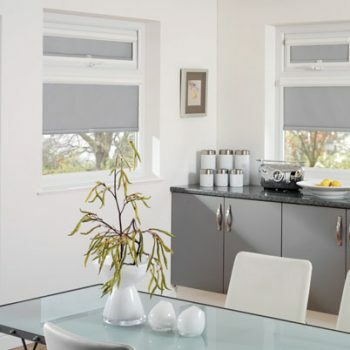 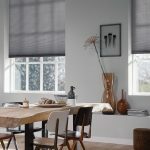 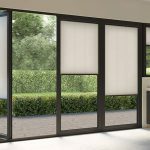 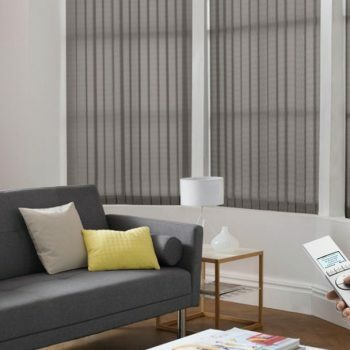 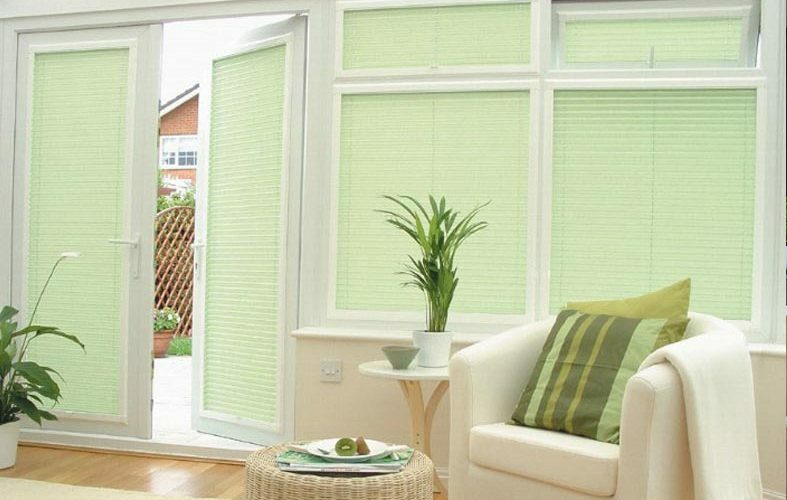 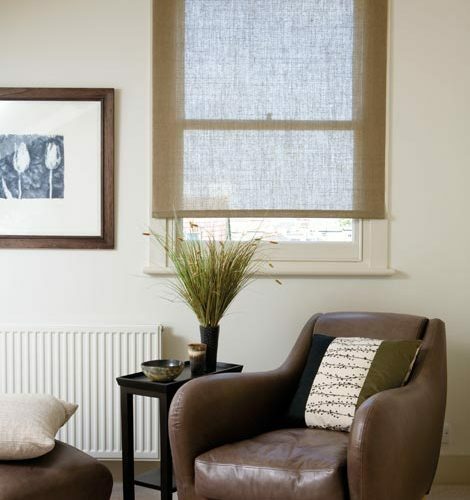 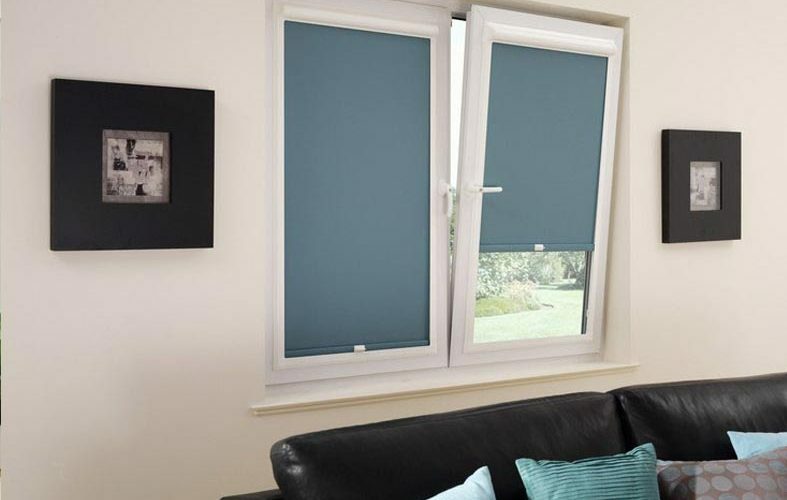 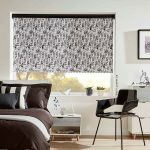 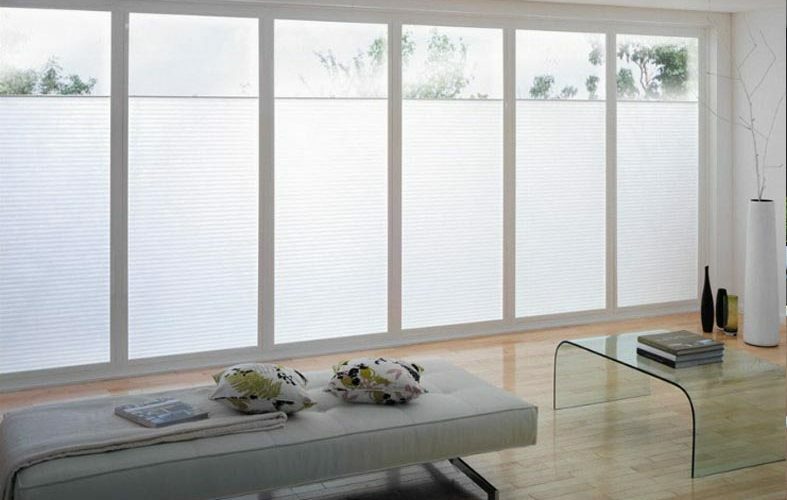 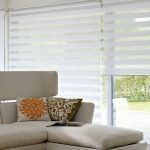 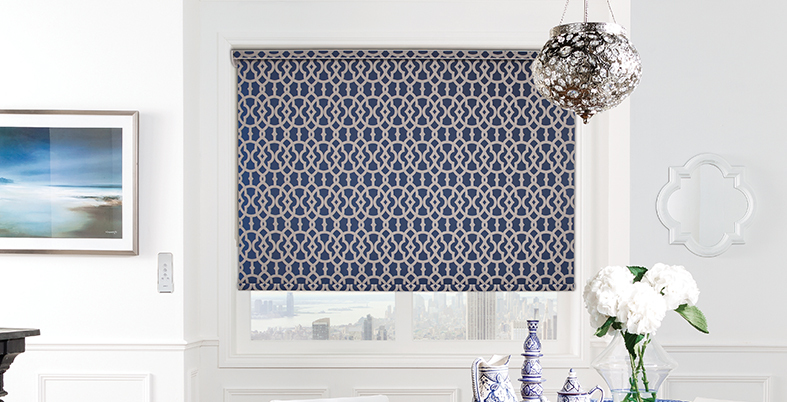 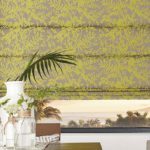 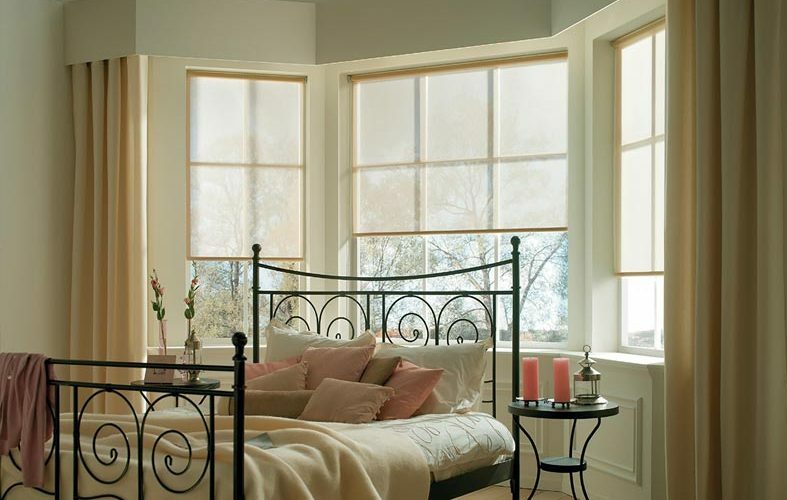 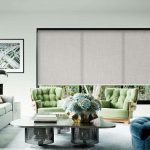 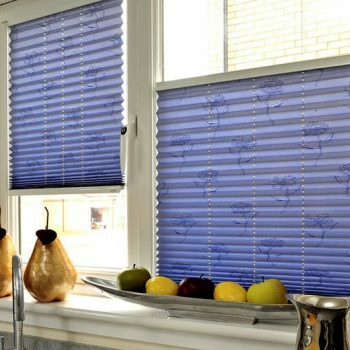 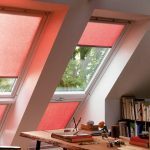 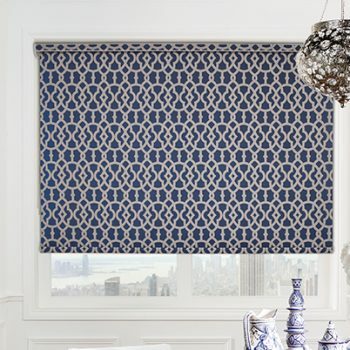 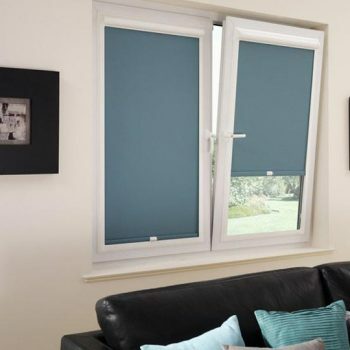 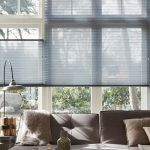 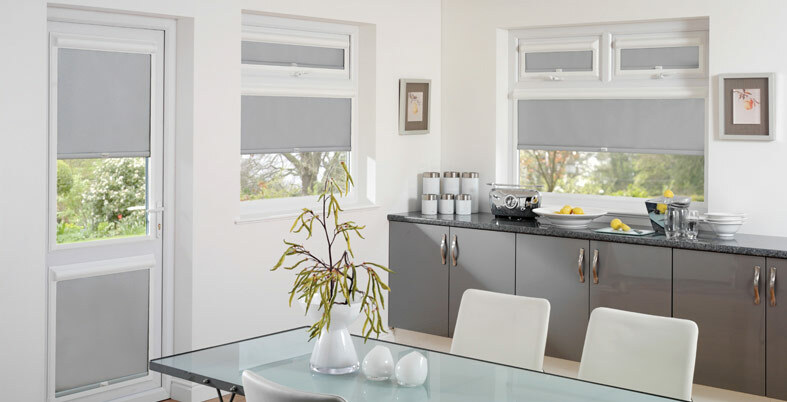 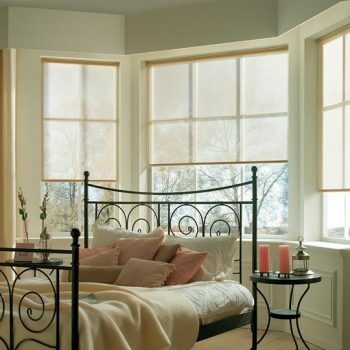 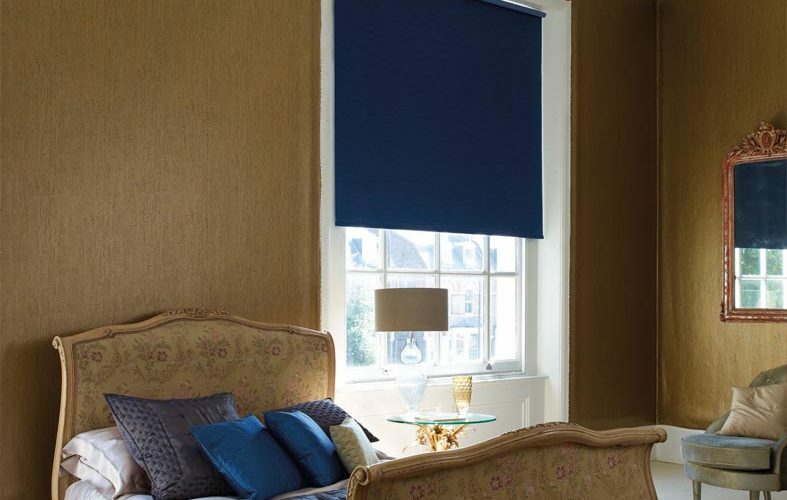 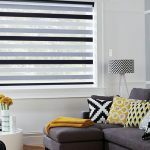 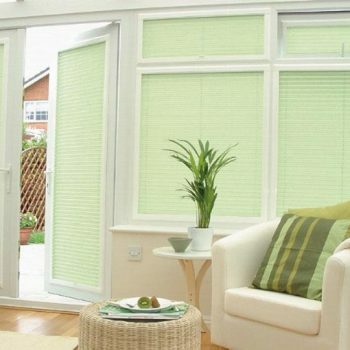 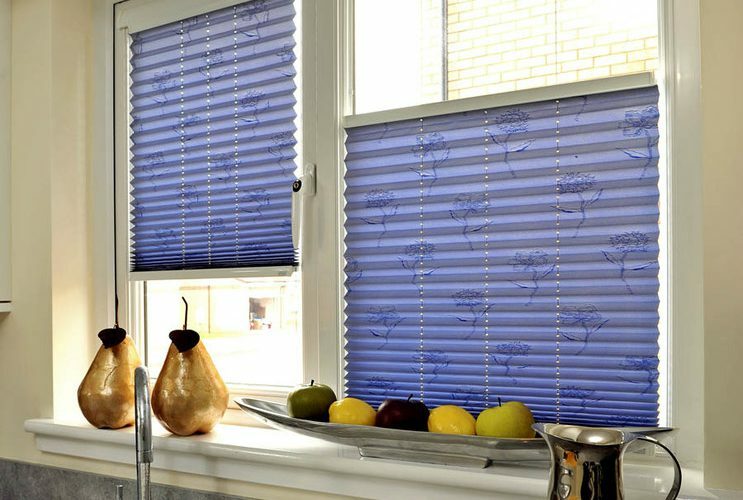 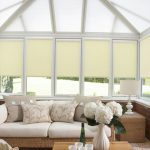 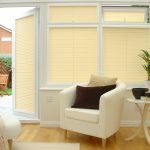 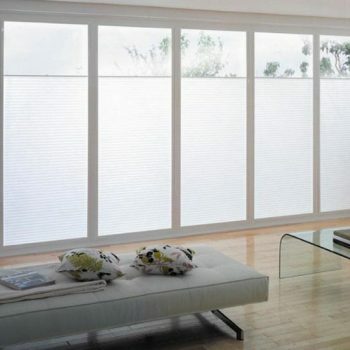 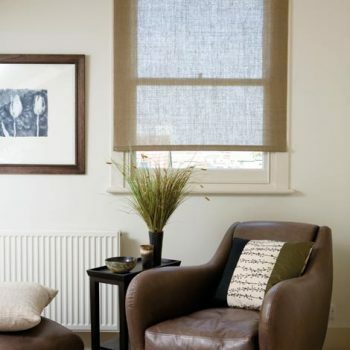 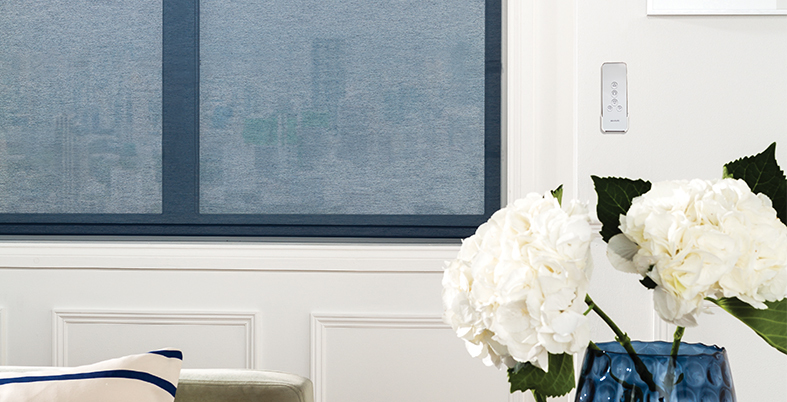 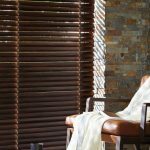 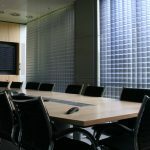 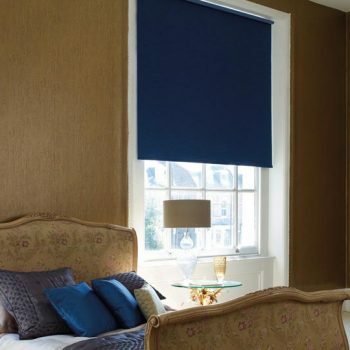 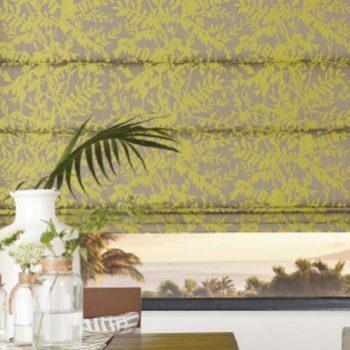 Why choose Electric Remote Control Blinds? 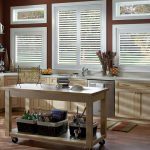 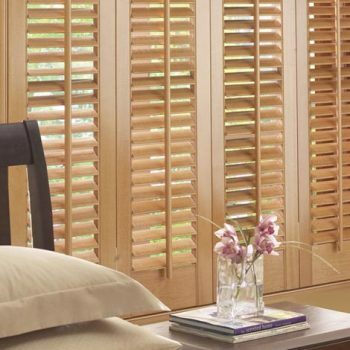 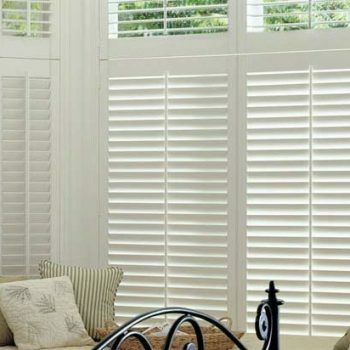 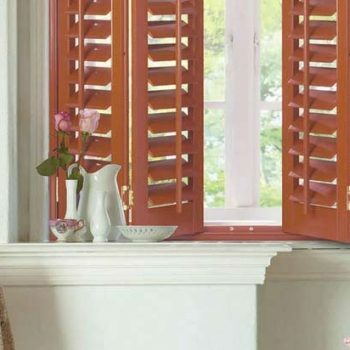 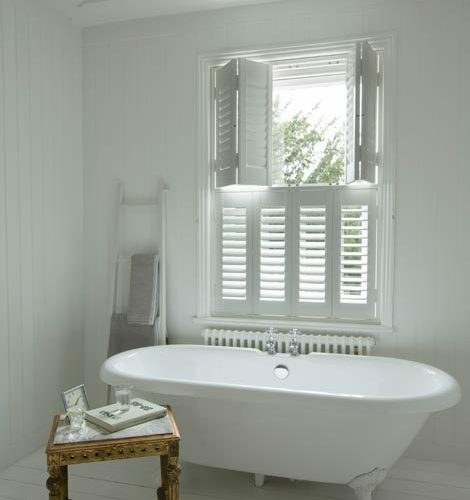 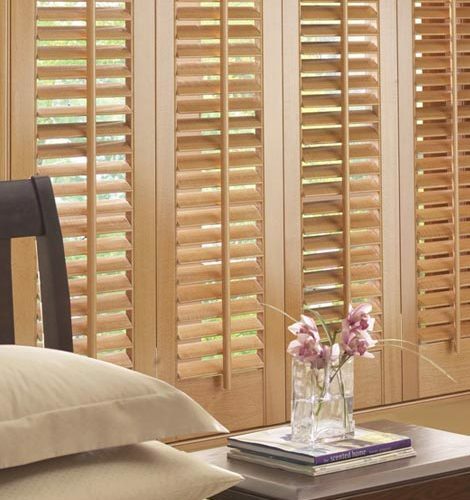 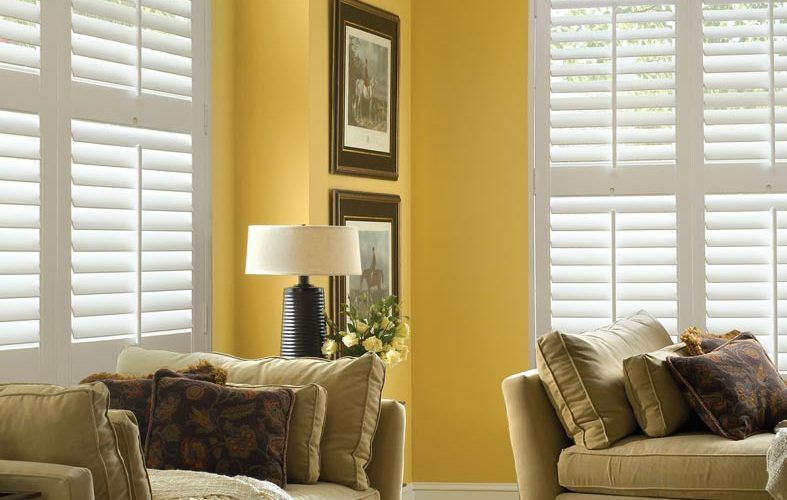 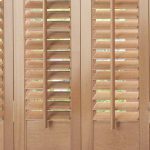 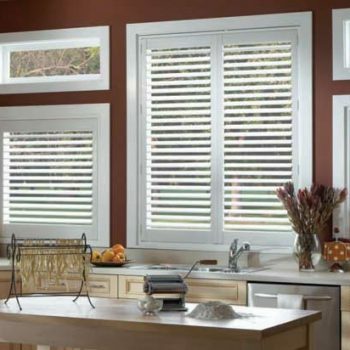 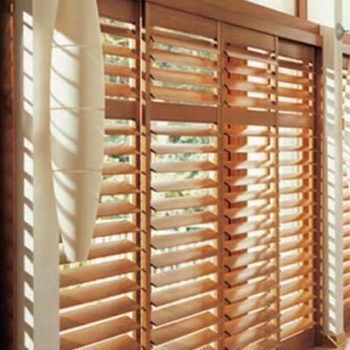 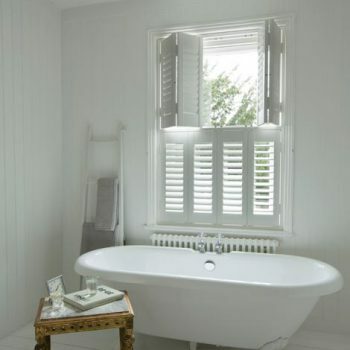 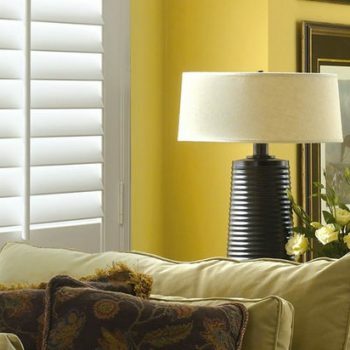 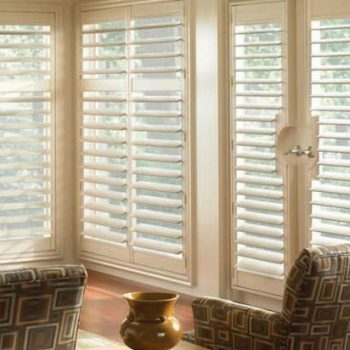 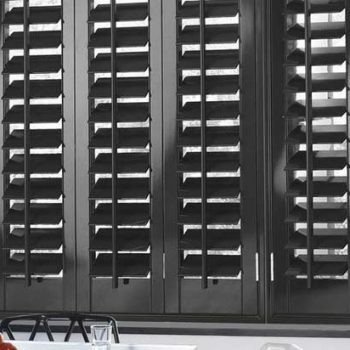 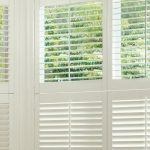 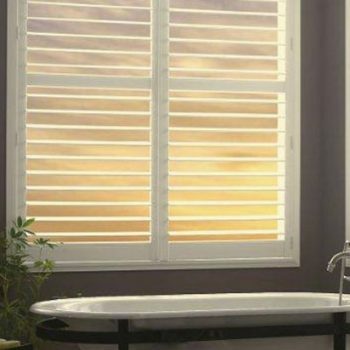 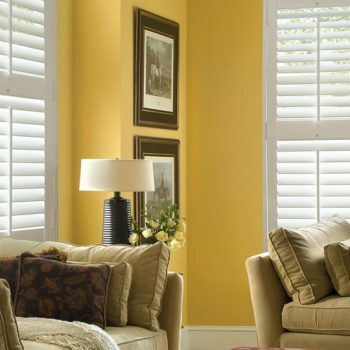 Why choose Faux Wood Shutters?